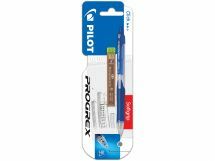 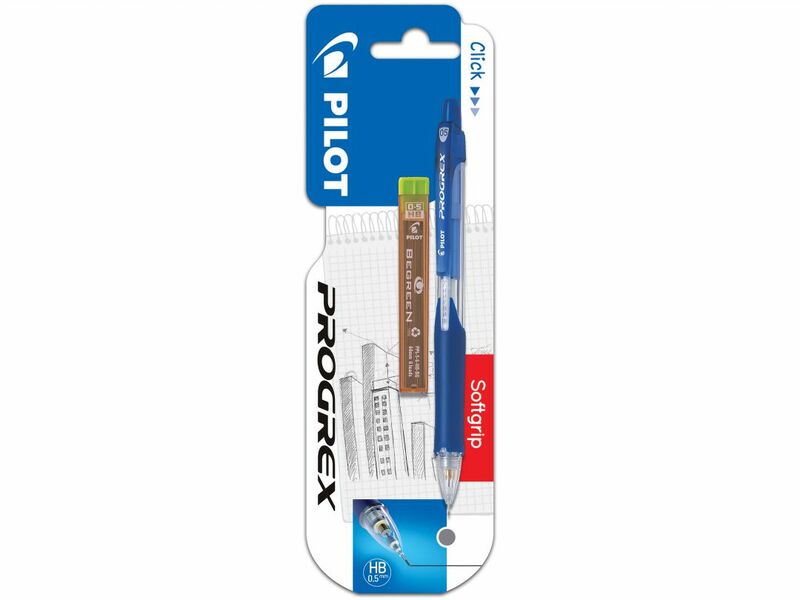 Progrex combines technology, economy and eco-friendliness in the same mechanical pencil. 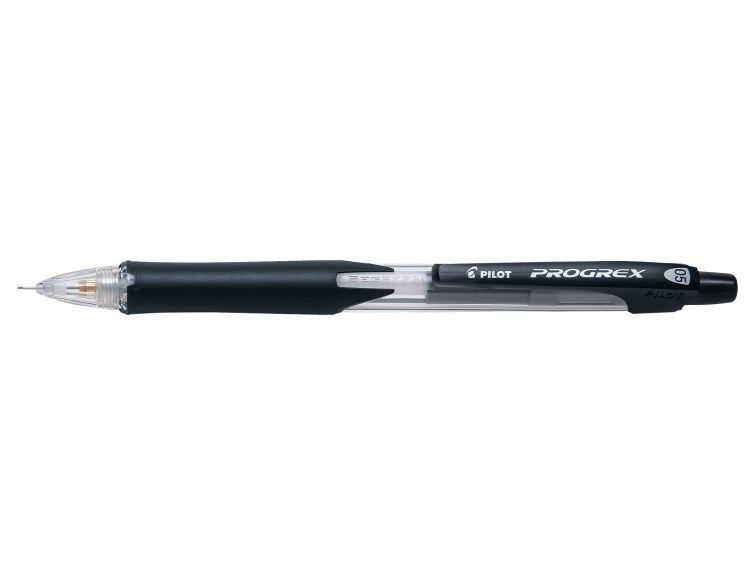 With its sliding metal sleeve, ergonomic grip and integrated eraser, Progrex is the ultimate accessory! The Progrex is part of the Begreen range, manufactured from recycled plastic.